You are currently browsing the tag archive for the ‘Marin Alsop’ tag. 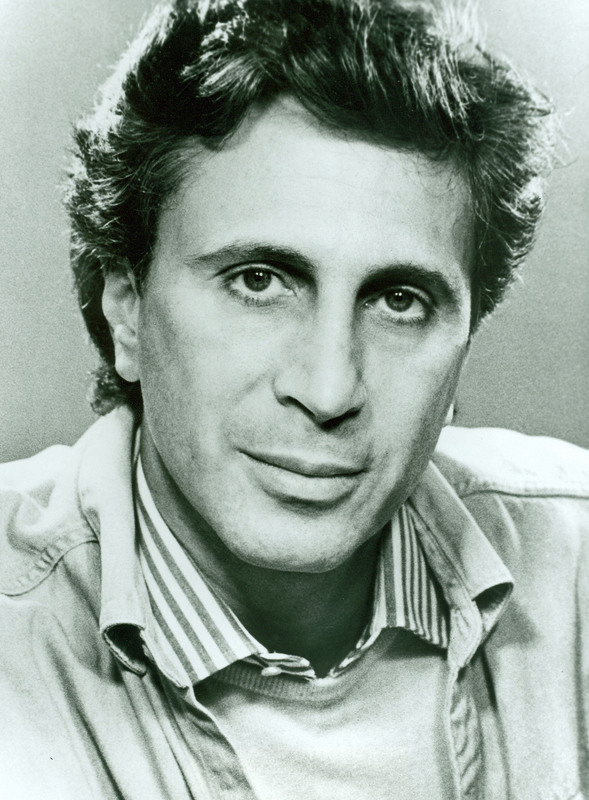 Wishing a very happy eightieth birthday to John Corigliano! The recipient of numerous honors—including a Pulitzer Prize, an Academy Award, the Grawemeyer Award, and multiple Grammy awards—Corigliano served as the Chicago Symphony Orchestra’s first composer-in-residence from 1987 until 1990. The Orchestra first performed Corigliano’s Concerto for Piano in February 1969, with Sheldon Shkolnik as soloist and acting music director Irwin Hoffman on the podium. Under the baton of Sir Georg Solti, the Orchestra performed the Concerto for Clarinet with Larry Combs, as well as the Tournaments Overture on concerts in Orchestra Hall and during the 1985 tour to Europe, performing the work in Hamburg, Madrid, Paris, and London. 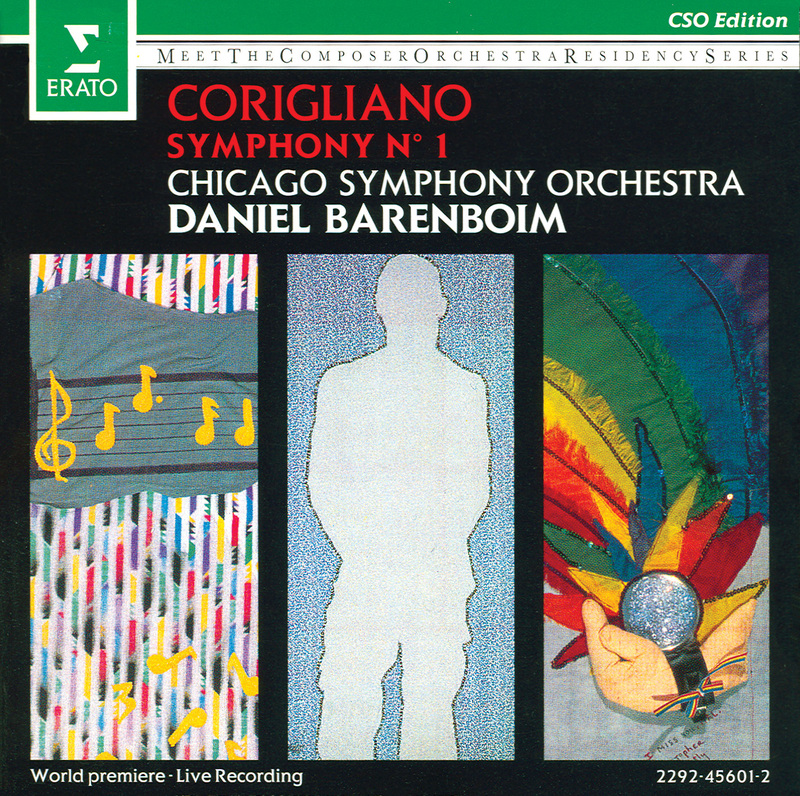 On March 15, 1990, music director designate Daniel Barenboim led the world premiere of Corigliano’s Symphony No. 1, jointly commissioned for the Orchestra’s centennial by the Chicago Symphony and the Meet-the-Composer Orchestra Residencies Program. 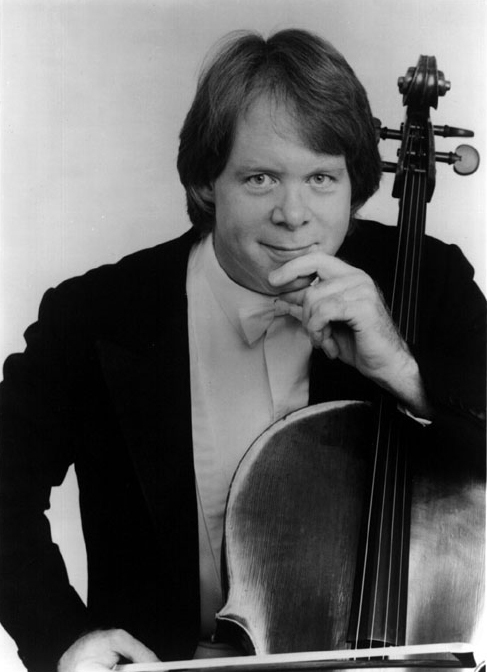 The live recording—Barenboim and the Orchestra’s first on the Erato label—featured principal cello John Sharp and, offstage, pianist Stephen Hough. 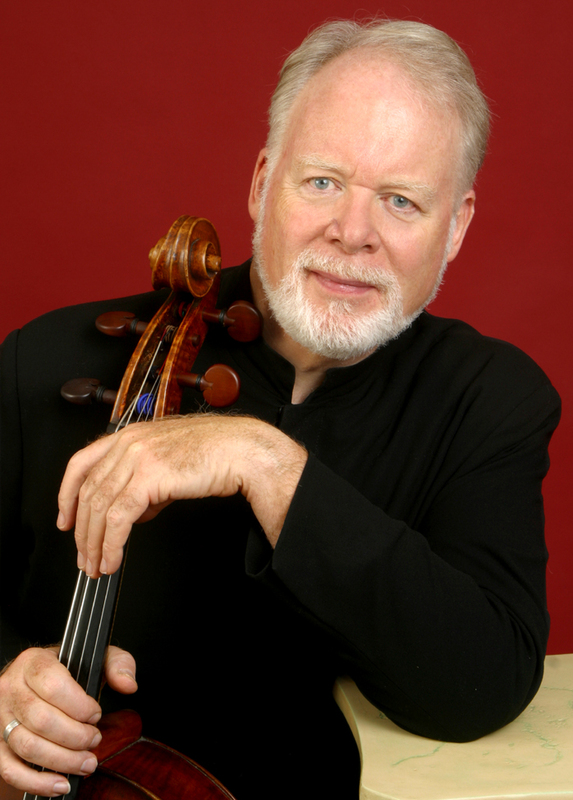 The recording was recognized with two 1991 Grammy awards for Best Orchestral Performance and Best Contemporary Composition. Barenboim programmed the symphony again in 1992, also taking it on tour to Carnegie Hall, Madrid, and London. Corigliano’s First Symphony also has been performed at the Ravinia Festival under the batons of Christoph Eschenbach in 1996 and Marin Alsop in 2003; Eschenbach also led performances in Orchestra Hall in 1998. With the Orchestra, Neeme Järvi conducted the Pied Piper Fantasy with Sir James Galway; Eschenbach led The Red Violin: Chaconne for Violin and Orchestra with Joshua Bell; William Eddins conducted Phantasmagoria on The Ghosts of Versailles; and Leonard Slatkin has led Three Hallucinations, Fantasia on an Ostinato, and The Mannheim Rocket. Jean also led the work on the Centennial Gala concert on October 6, 1990, and current music director Riccardo Muti conducted it on September 19, 2015, on the Symphony Ball concert launching the Chicago Symphony Orchestra’s 125th season. 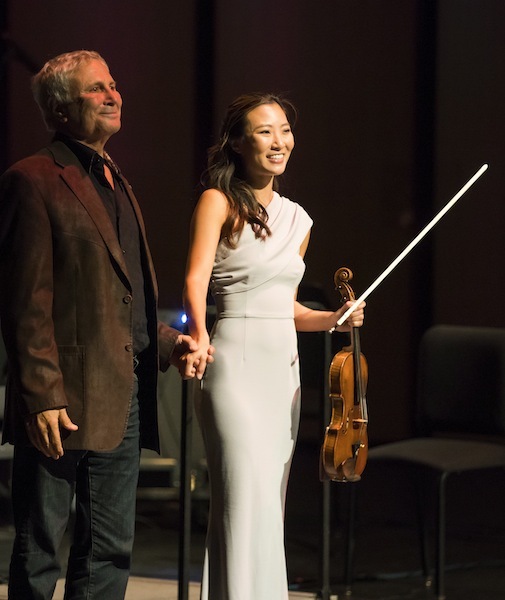 MusicNOW, the Orchestra’s contemporary music series, kicked off its twentieth season on October 2, 2017, at the Harris Theater with a concert celebrating past composers-in-residence. Samuel Adams and Elizabeth Ogonek honored their predecessors by programming works by Anna Clyne, Osvaldo Golijov, and Mark-Anthony Turnage, along with—in attendance—Mason Bates, Shulamit Ran, Augusta Read Thomas, and Corigliano. And next season, in January 2019, Thomas Hampson will perform the song “One Sweet Morning” from Corigliano’s song cycle One Sweet Morning, commissioned to commemorate the tenth anniversary of the September 11, 2001, attacks. Bramwell Tovey will conduct.